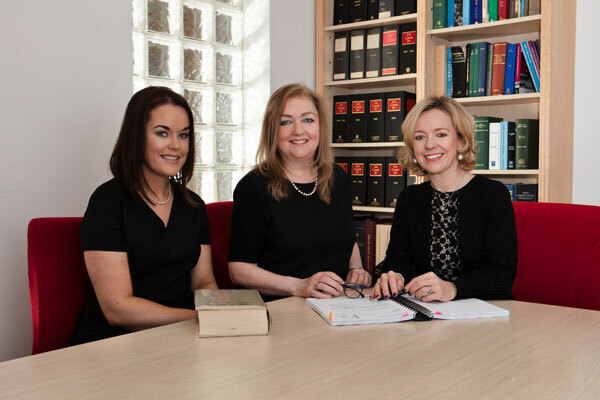 About - Anne L Horgan & Company Solicitors - Est. 1985. Blackrock, Cork. About - Anne L Horgan & Company Solicitors - Est. 1985. Blackrock, Cork. Our goal is to be responsive to our clients’ needs and to value our clients equally. 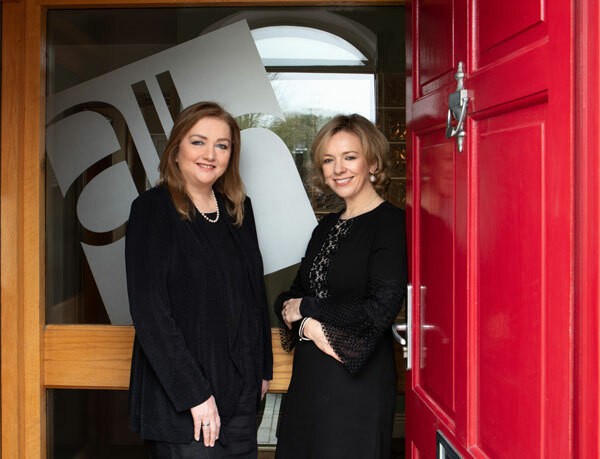 Anne L Horgan & Solicitors have achieved the Q6000 audit and accreditation programme for the past eight consecutive years, which is awarded by the Institute of Legal Research and Standards. The majority of our business comes by referral from existing clients. We want your experience to be an excellent one and hope that you in turn recommend our firm to others. Our loyalty is to our clients alone. Our objective is to provide confidential independent well informed legal advice, and effective legal representation.